Many of us have heard about the use of hyaluronic acid in cosmetics as it became incredibly popular in the skincare industry for its, hydrating, plumping and cell renewal capabilities in the fight against aging. Less was known about its application in general health and wellness, however hyaluronic acid is being more widely used in medical and dental situations. For some time now, hyaluronic acid has been used to lubricate joints, maintain the shape of the eyeball and is a key component of connective tissue. Injected into joints, it acts as a cushion and lubricant, whilst in dermatology it is a popular dermal filler, to plump and hydrate cells for younger looking skin or fuller looking lips. In dental procedures, hyaluronic acid has been injected into gums to plump them back up to treat “black triangles”. Hyaluronic acid, due to its anti-inflammatory and antibacterial properties is becoming more popular in addressing oral health disease. Tissue including skin and gums, consist of connective tissue and research has found that hyaluronic acid plays a key role in repairing and maintaining this tissue. There is more awareness these days on the many benefits of hyaluronic acid for overall oral health. Not only for its ability to hold 1000 times its body weight in water but for its, anti-bacterial and anti-inflammatory properties, as well as the significant role hyaluronic acid plays in the wound healing process. Gum (periodontal) disease is a widespread problem around the globe and is the single highest cause of tooth loss. Periodontal disease is often undetected by patients as it is silent, painless condition. 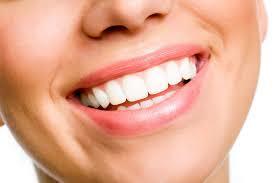 You may first notice redness or even some minor bleeding and this is the start of gingivitis. As the disease progresses, the soft tissue becomes more inflamed and usually bone is destroyed with more of the length of the tooth showing. 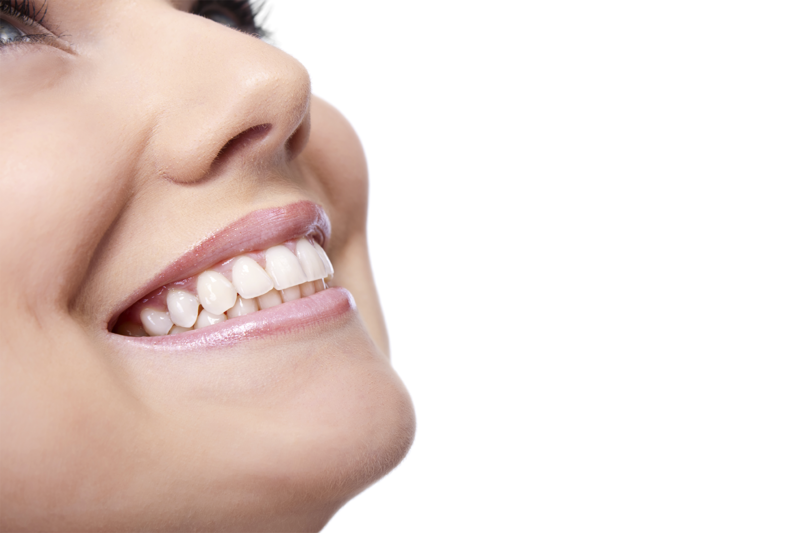 Having healthy amounts of hyaluronic acid in our system, or by acquiring artificially in liquid or pill form (see Hylodent range), it can help soft tissue to regenerate and increase our ability to maintain fresh healthy gingiva, as it reduces inflammation and decreases or eliminates bleeding gums. Studies have shown applying the gel form of hyaluronic acid (like Hylodent Gum Serum), can help reduce gingival bleeding and reduce the likelihood or effects of periodontal disease. Hyaluronic acid is active in tissue regeneration and influences the migration of fibroblast and fibrinogenesis, thus making tissue healing easier. 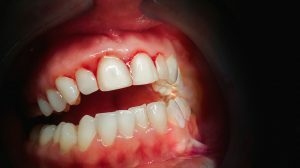 In the initial inflammatory stage of gum disease, the tissue’s requirement for hyaluronic acid increased by 200%, signifying its key role in regulating cell turnover and improving tissue regeneration. If hyaluronic acid is lacking, there can be a delay in healing and the possibility of inflammation to continue. In the anti-inflammatory phase of tissue healing hyaluronic acid is said to enhance inflammatory cell and extracellular matrix cell infiltration into the inflamed site. There is an elevation of pro-inflammatory cytokine production by damaged tissue and hyaluronic acid assists in the stabilization of granulation tissue matrix. It scavenges free radicals such as superoxide and hydroxyl radical and inhibits inflammatory cell- derived proteinases. During the proliferative phase there is an increase in organisation of the granulation tissue matrix, extracellular matrix cell proliferation as well as increase in inflammatory cell and extracellular matrix cell migration. In this stage there is also an increase in blood vessel formation (angiogenesis). Wound margins contract to pull toward the centre of the wound and in this stage epithelial cells arise from the wound bed or margins and begin to migrate across the wound bed until the wound is covered with epithelium. New tissue slowly gains strength and flexibility and here, collagen fibres reorganize and the tissue remodels.